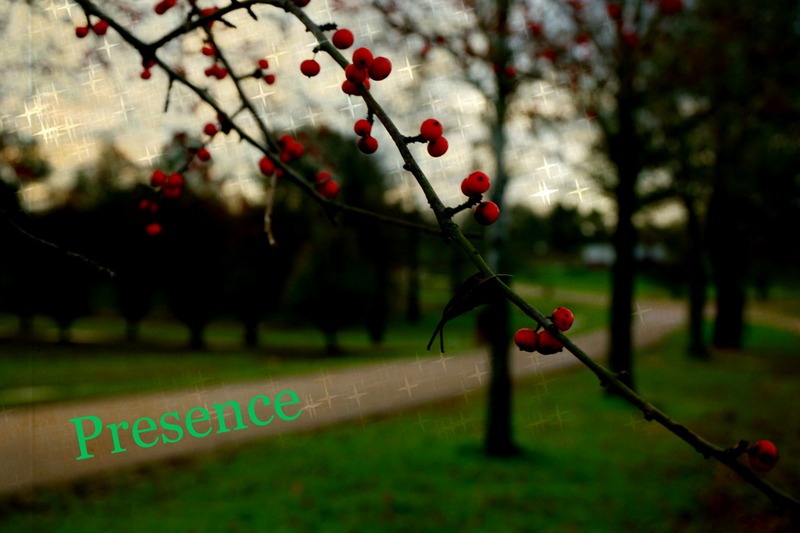 With the selection of my OLW, Presence, I thought about my classroom(s) and how I could be more present there. At the beginning of the school year, I wanted to make reading aloud an every day occurrence. It is a challenge with my teaching situation because I have students in different grades rotating in and out. With my morning group, I realized that most days we were all there at 10:30 AM, and they leave between 10:50 and 11:00, so Read Aloud became constant on the schedule. I have had more trouble getting a time to read aloud with my afternoon group, so this week I made it a priority. All work stopped at 2:40 and we read until 3:00. I started Crenshaw by Katherine Applegate. I loved it when Noah said, “Mrs. Simon, can we watch Crenshaw?” Isn’t that what read aloud is all about? Watching a book together. Today, I celebrate special moments with my students to be truly present. We are almost finished with Fish in a Tree too!! I am loving it!!! Our next book is A Long Walk to Water. I LOVE Crenshaw! I can’t wait to hear what the kids think about it!!! Thanks for the reminder on this gray Saturday morning! Two great choices, and yay for making time for reading aloud. I was thinking a lot about this too, and how I often let it go when I am running behind and how I need to change that. I also live Michelle’s choice A Long Walk to Water. Two of our favorite books for our Newbery Club. My students continue to talk about both of them. I agree our read aloud time is sacred it’s right after lunch and the students treasure the time. Margaret, Emily is such an insightful young learner. “Nothing is impossible!” She believes in the possible and that is wonderful! Another gem from your post is “the read aloud is watching a book together.” Here’s a New Year’s toast to you and your students! You are giving kids such a gift! I so like the idea of reading aloud being watching a book together. Reading aloud is my very favorite thing to do with students!!!! Second favorite is Skypeing with the authors who write them! I was a bit jealous of your Skype visits this week. I have scheduled one for World Read Aloud that Kate Messner put out. Love that ‘can we watch Crenshaw’, beautiful meaning there. Reading aloud is a cherished memory of mine as a child, as a mother and as a teacher. I’m so glad you make it a priority, & I bet your students are, too. Love that Emily! Crenshaw is another special book – it’s been circulating among my kids nonstop ever since I book talked it. Great word and it seems you are committed to making it happen. Oh my gosh I love Emily! I didn’t see that at all. What a kid! Your post demonstrates so wonderfully how important reading aloud to students is. It creates a bond between the listeners and books that will last a lifetime! I love that comment. Crenshaw is so beautiful.